I am excited to get first dibs on the newest Starbucks drinks that are now available in all stores nationwide. 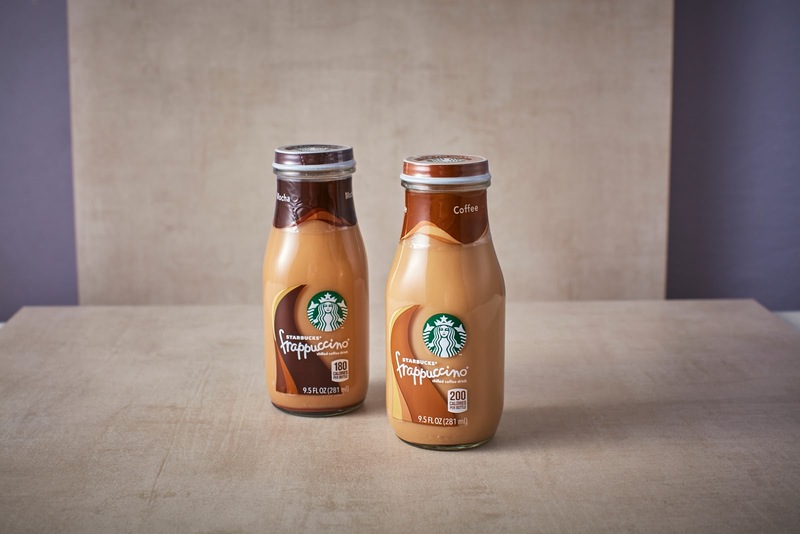 The Starbucks Bottled Frappuccino® coffees are delicious ready-to-drink beverages inspired by their original coffeehouse Frappuccino® blended beverages. The Starbucks Frappuccino® range will be sold in Starbucks stores, bottled section of supermarkets, and select convenience stores across the country. “We have listened to our customers and it is exciting to see such popular demand for Starbucks coffee in the Philippines. Starbucks Bottled Frappuccino® coffee provides coffee lovers with new ways to enjoy their favorite drink on the go and we believe our ready-to-drink bottled coffees match the needs and taste preferences in the Philippines,” said David Hanson, Vice President of China & Asia Pacific Channel Development, Starbucks Coffee Company. As an important extension of the Starbucks Experience, Bottled Frappuccino® is the perfect treat to delight, surprise and provide an uplifting part of our day. It will become the catalyst to inspire an even more fun and creative occasions for us to enjoy a shared moment of connection with our loved ones, family and friends.